When two neighbouring trusts were commissioned to provide a physical and mental health service in a young offender institution they faced a high degree of violence, chronic understaffing, demoralised, traumatised and burnt out prison and mental health staff. Action Learning and coaching was part of a radical transformation programme which was put in place successfully in order to help a complex, very vulnerable group of young people with a high degree of serious mental health problems including high rates of severe harm to themselves and others, and a high risk of suicide. These techniques helped to rebuild confidence and forge positive relationships between and within fractured and highly stressed teams. 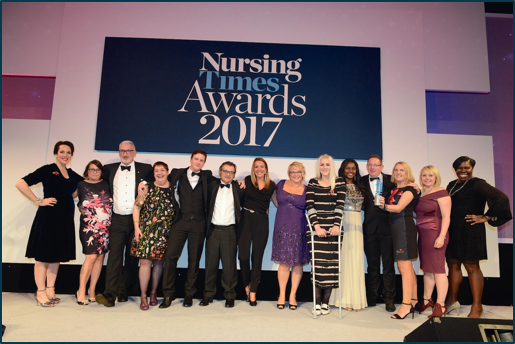 Following our work together, the teams were shortlisted for three prestigious health awards – an outstanding and truly deserved achievement.